Bye Bye Tulum, See You Soon! 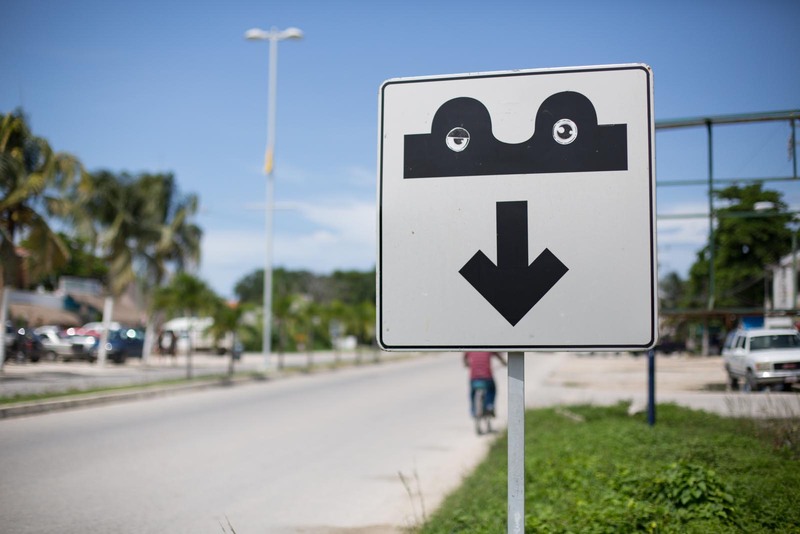 Beware, lazy eyed monsters live here. 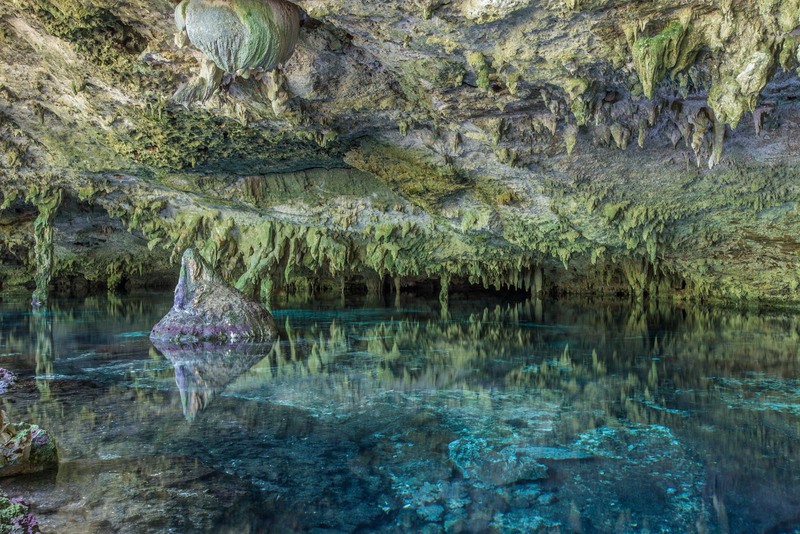 Stay classy and beautiful cenotes. We will see you again next month.